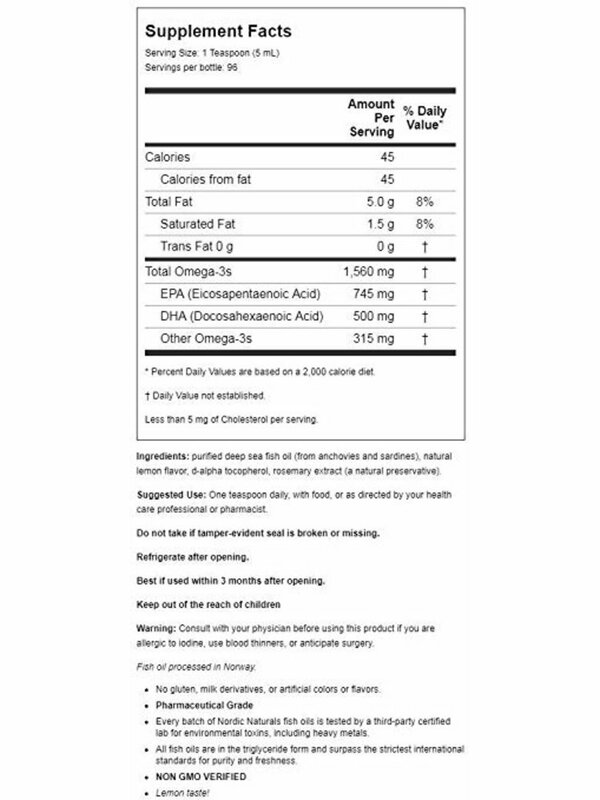 Review Nordic Naturals Omega-3 Liquid, 16oz. 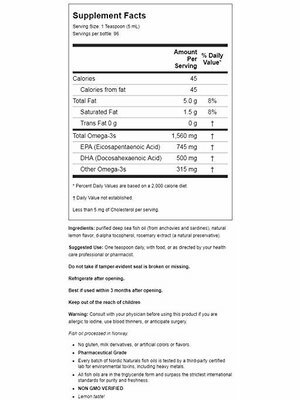 Home Nordic Naturals Omega-3 Liquid, 16oz. 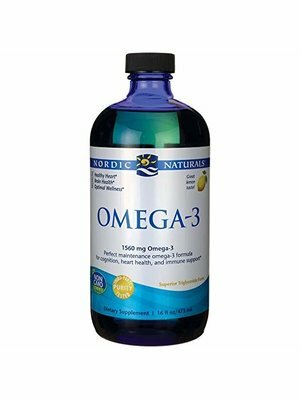 BENEFIT FROM EPA AND DHA - Nordic Naturals Omega-3 is a non-concentrated formula with all of its parts in a natural balance. Omega-3s, including DHA and EPA, have been shown to promote healthy immune function, metabolism, cardiovascular, and respiratory function, and to support healthy blood sugar levels, brain health, joint flexibility, and the body's ability to respond to stress in a healthy way. 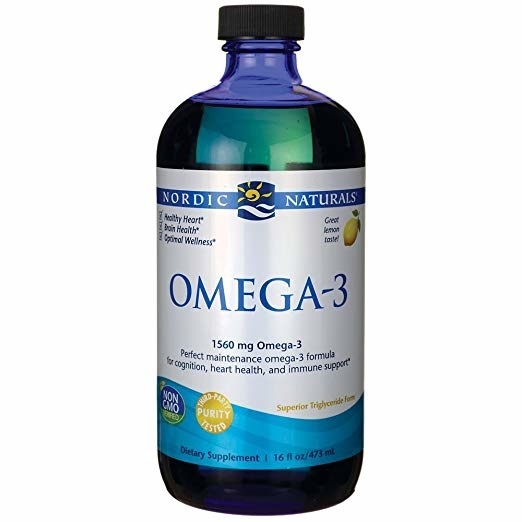 * Nordic Naturals Omega-3 is also available in soft gels. BEST ABSORPTION FOR BEST RESULTS - Many concentrated fish oils on the market are in the ethyl ester molecular form-a synthetic fat. Nordic Naturals formulas are produced in the true triglyceride form to ensure optimal absorption and results. Our liquid formula is easily added to food or taken on its own. Our Omega-3 liquids are perfect for customers who don't like to swallow pills and are a great addition to your supplement routine. THIRD-PARTY TESTED - All Nordic Naturals products are third-party tested and surpass strict international standards for purity and freshness. Testing also ensures that they meet our standards for potency and are free of heavy metals and toxins.